I wouldn’t be called a blogger if I didn’t have readers. My blog readers mean everything to me which is why I made a compilation of some of the posts on my blog that got the highest views and comments. The posts you guys loved the most. This list is for you to feel the joy you felt the first time you read the blog post and for people who haven’t read these posts before. At the same time, the list is important to me because it helps me identify my audience and know what they want to read which will help me serve you all better. I recommend this post for bloggers also to get blog post ideas and inspiration. These are not necessarily the best posts on the blog but they’re definitely part of the best and are worth reading over and over again. Don’t forget to share any post you love with your friends. 3. 10 amazing Marriages I follow and Lessons I’ve learnt. The views on this post blew my mind! Turns out my audience also love what I love and that’s quite exciting 😍😊. Read the post to know the marriages I follow and why. This is one of the most popular posts on my blog and I am not surprised as anyone who reads it gets blessed. In this post, I interviewed a very successful Godly woman who I greatly admire on being fabulous, loving God and being in school/working. I greatly recommend this one. Click here to read. This was the first post I made after I opened a Facebook page for my blog. It was an attempt to make my blog readers know me better. Soon, I will make another post to share things many people don’t know about me but for now, enjoy this one. The Proverbial Girl is a devotional that blessed me last year. 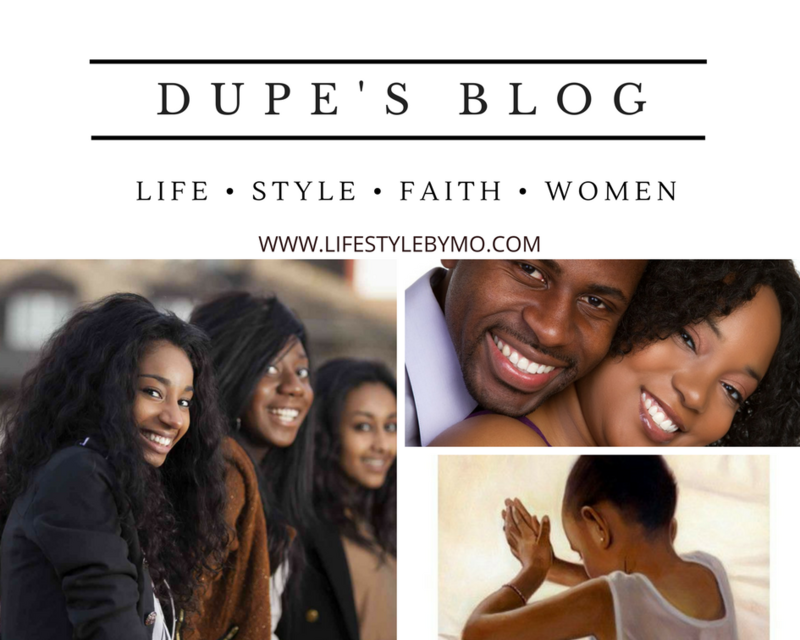 In this post, I extracted 15 lessons from the devotional for ladies. Personally, this post was a blessing to me so I wasn’t surprised that it got a lot of views too. It is a post for ladies but everyone should read it. No knowledge is wasted. I love this post ❤. I shared my experience in the hostel last session, my struggles and how God helped me overcome them. It is an enlightening and interesting read. If you’re working on your relationship with people then you definitely should read this. 8. Is there hope for your future children? Read the post to answer that question. This was my first post on lifestylebymo.com after I left WordPress. Wondering what my blog is all about? Read this post. This was the first post under the Black Girl Magic category. It was centered on Style on a Budget. I’m sure you enjoyed most if not all of these posts. Don’t forget to share with friends and leave comments under the post you love. 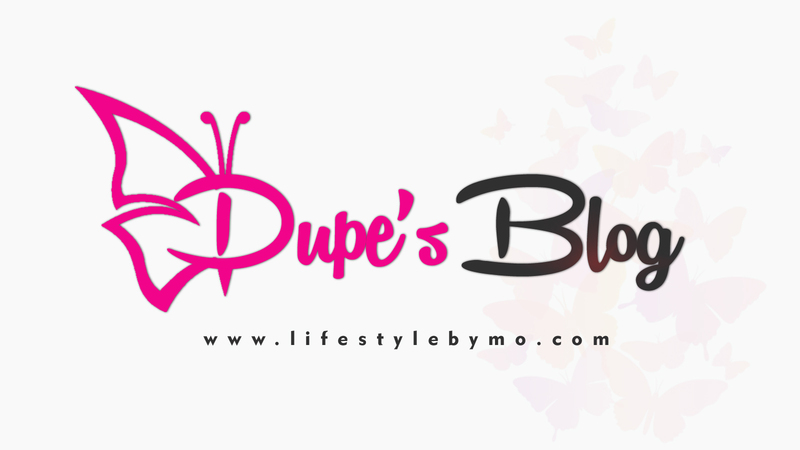 Dupe’s blog makes me go 🕺🏽🙆TGIF!!!! There’s never a dull moment Mo’thank You for always given me something to look forward to on Friday mornings! Hope it’s okay to love all the posts and leave comments cos each post is simply a great read. I celebrate you and I love and support what you’re doing. Awww 💃💃💃 thank you so much!